Occurring on Tuesday night during a performance of Mahler’s Ninth Symphony by the New York Philharmonic, a man’s iPhone erupted in the familiar marimba ring tone during the closing moments of the performance. 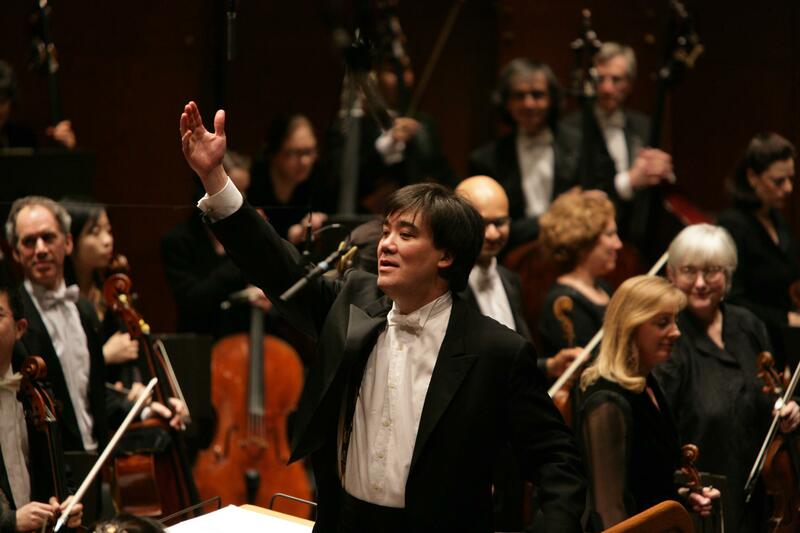 Seated in the first row of Lincoln Center’s Avery Fisher Hall in New York City, the man with the ringing iPhone watched as conductor Alan Gilbert halted the orchestra, turned toward the direction of the ringing and asked audience members in the general vicinity to turn off the smartphone. While the ring tone continued to repeat over and over, audience members yelled out phrases like “Throw him out!”, “Enough!” and “$1,000 fine!” while others clapped at the angry sentiments. The phone was eventually silenced after Gilbert asked several times. According to an article in today’s New York Times, a man only identified as Patron X confessed to owning the ringing iPhone. 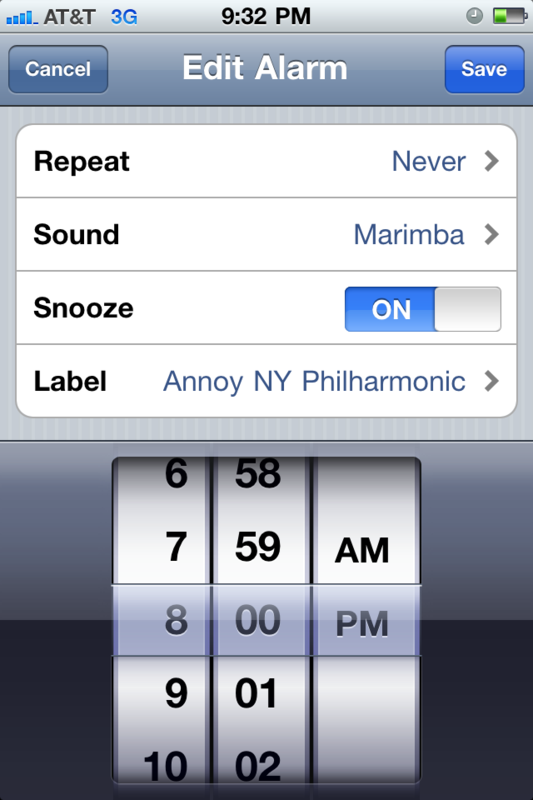 The marimba ring tone wasn’t attributed to an incoming call, but rather the alarm function of the iPhone. According to his account of the disturbance, Patron X wasn’t even aware that was his iPhone. He had recently received the iPhone from his company just a day earlier, specifically to replace an aging BlackBerry smartphone. Patron X had assumed that the iPhone was silenced, completely unaware that the alarm ring tone plays regardless of the silencing mechanism. On the following day, Patron X received a call from officials at the Philharmonic who identified him during the performance. Patron X took the opportunity to apologize directly to the conductor for creating a disturbance strong enough to halt an entire orchestra. At the Lincoln Center, ushers are directed to approach someone with a ringing electronic device and request that the device be silenced immediately, but this did not occur during Tuesday’s performance. Officials at the Lincoln Center are investigating why this procedure did not occur.